It is a mountain pass in the snowy Himalayas 20km away from Thimphu. 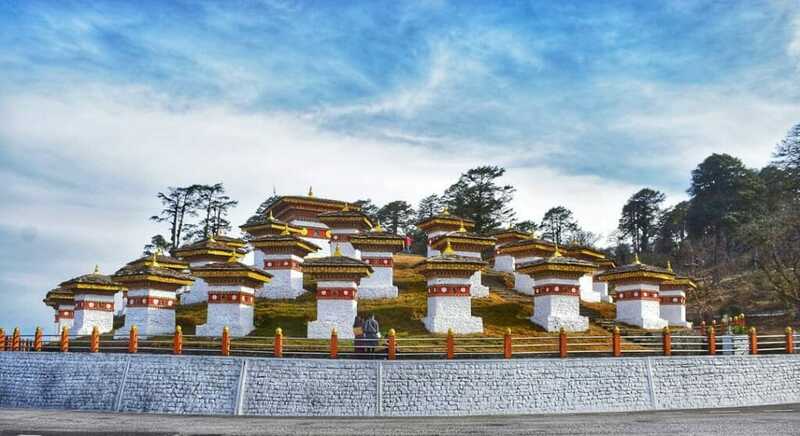 Renowned for its 108 memorial chortens (stupas), this is a popular pass for tourists travelling between Thimphu and Punakha. 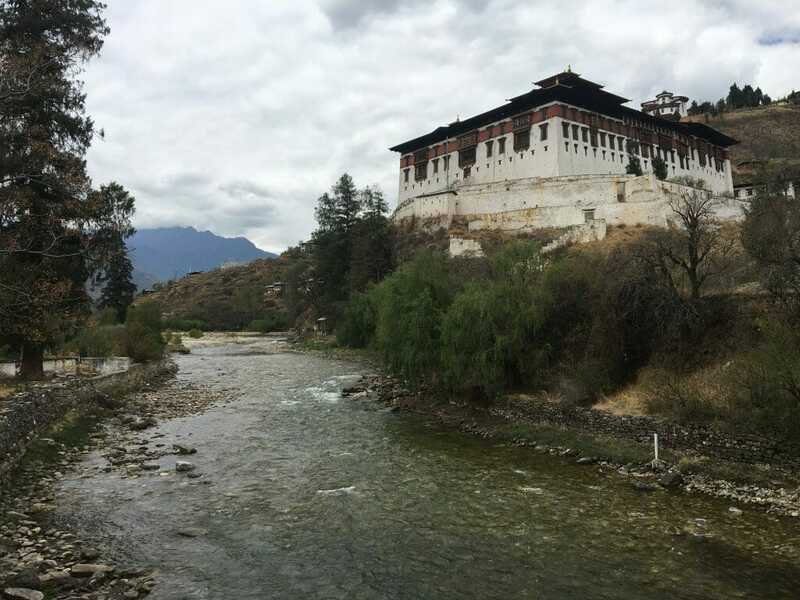 The next stop after the Pass is usually the Punakha Dzong in Punakha. 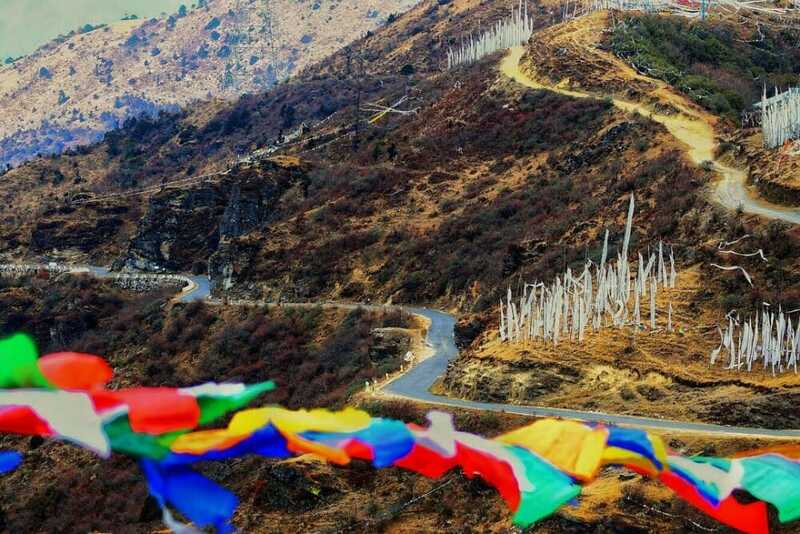 What is the history of Dochula Pass? The Pass and the 108 memorial chortens were created to commemorate the 2003 military operation. 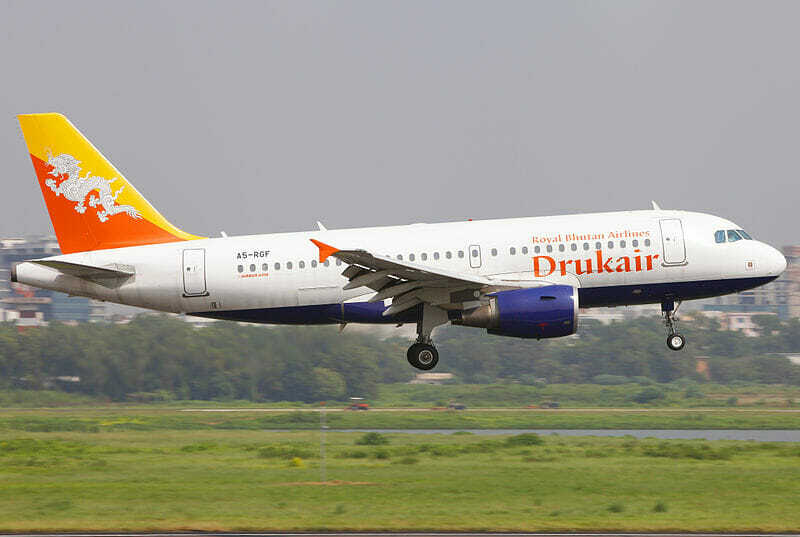 The 2003 Operations All Clear was by the Royal Bhutan Army against the Assam Separatist. What are the details of the 108 chortens? There are 3 layers to the structure: the lowest 1st level has 45 chortens, the second has 36 chortens, and the last has 27. The construction was based on religious procedures and rituals. 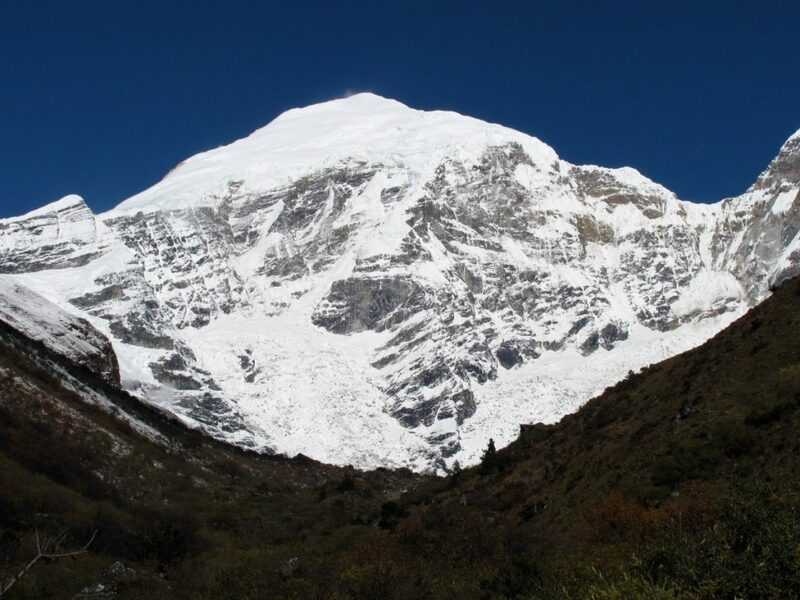 How high is Dochula Pass (elevantion and altitude)? 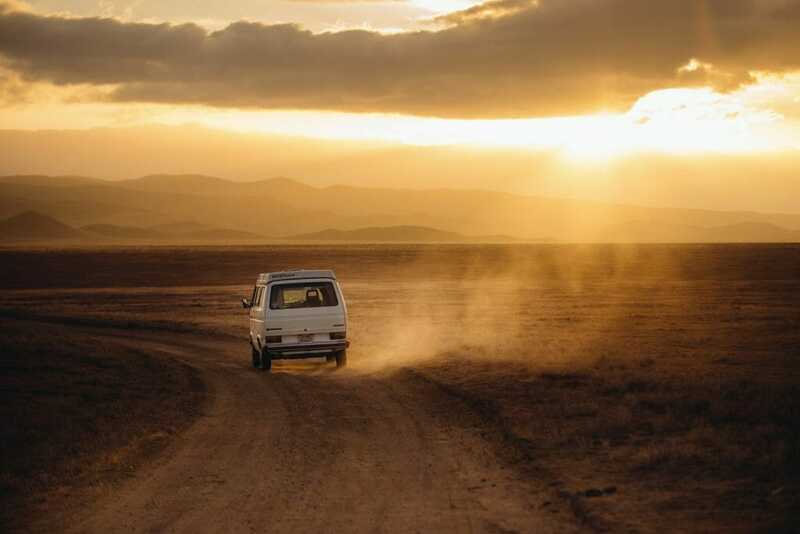 The Pass is at an elevation / altitude of 3,100 m (3.1 km / 10,000 ft). How is the temperature and weather around Dochula Pass? 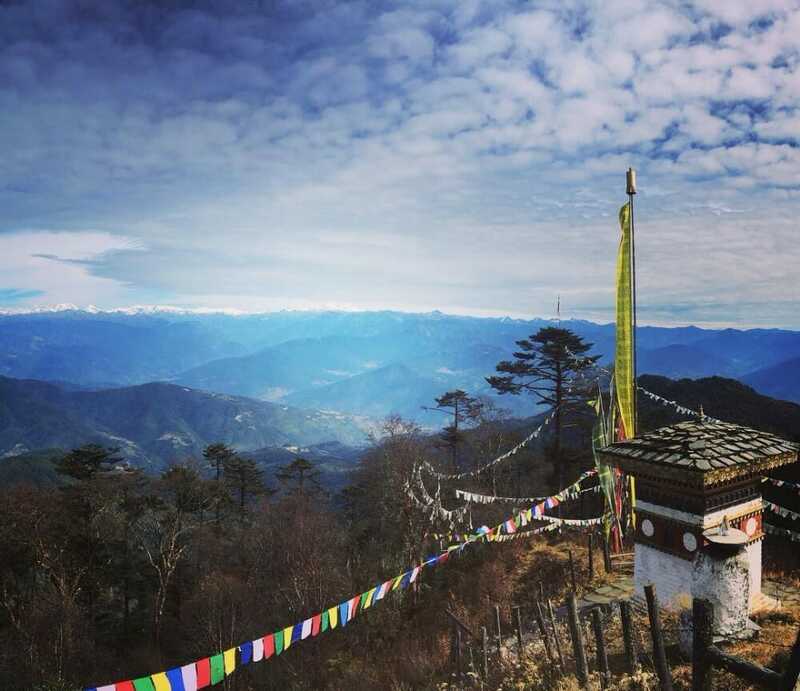 The temperature in and around Dochula doesn’t vary too much throughout the year. It only fluctuates between 2 and 8 degrees celcius. Hence, it’s almost always chilly and foggy up in the Pass. 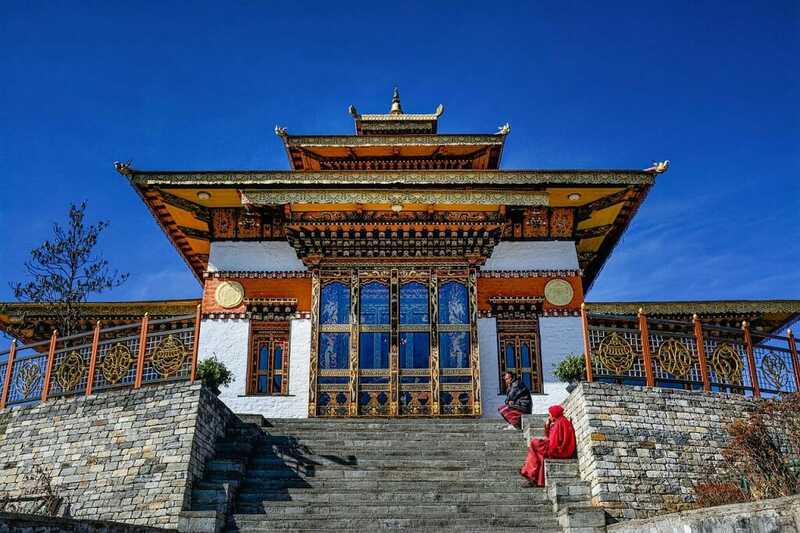 When is the best time to visit the Dochula Pass? 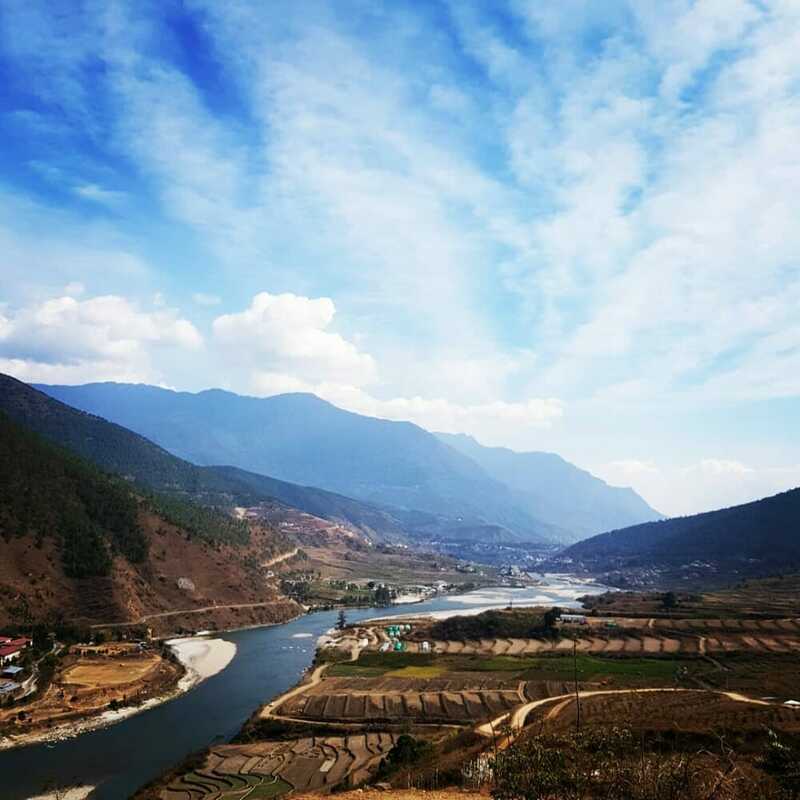 What to see and do around Dochula Pass? 1. 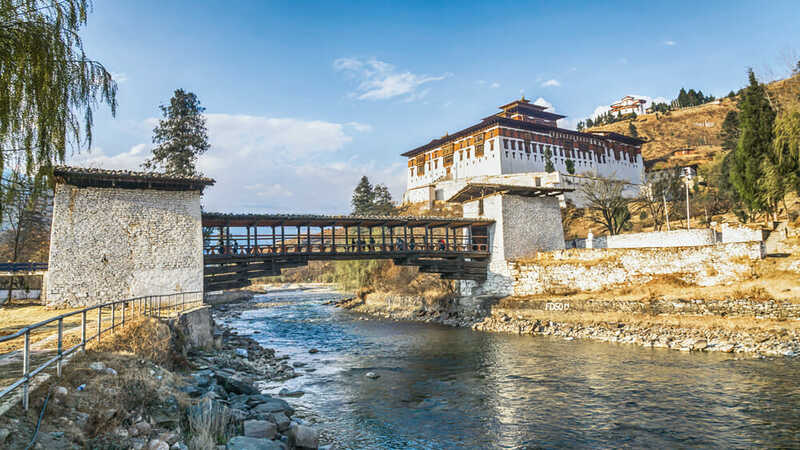 One reason tourists love to visit the Pass is for the breath-taking 360-degree view of the surrounding Himalayan mountains. The snow-wrapped mountains in the background and the 108 chortens in the foreground make this a postcard-like destination. This is arguably one of the most picturesque mountain passes on the planet. 2. 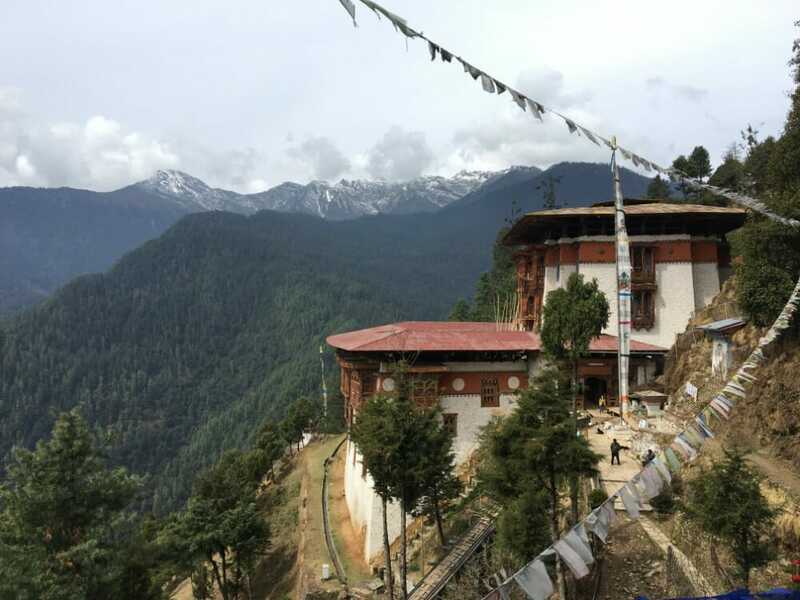 Besides the 108 chortens (stupas), visitors also come to the Pass for the splendid Druk Wangyal Lhakhang (temple). The government built the temple in 2008 to celebrate 100 years of monarchy in the country. The stunning temple has brilliant architecture and intricate artwork combining history and mythology. 3. 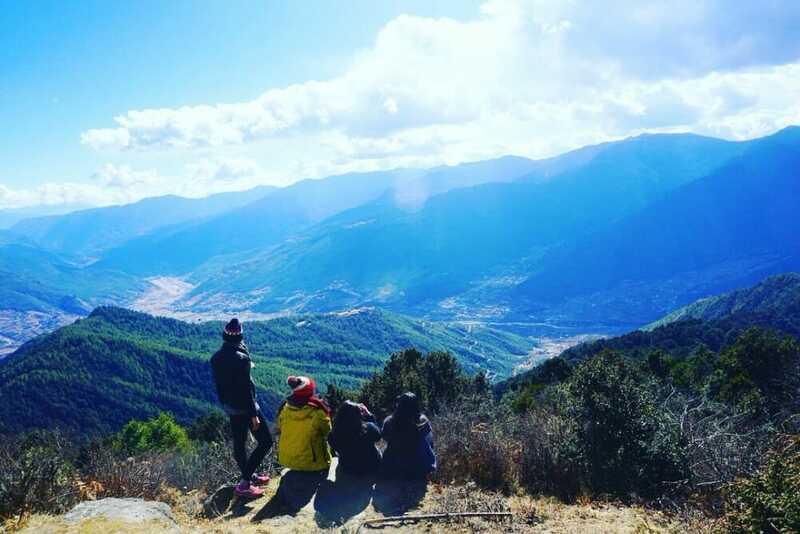 You can witness the Druk Wangyal Tsechu (Festival) held annually on 13th of December. 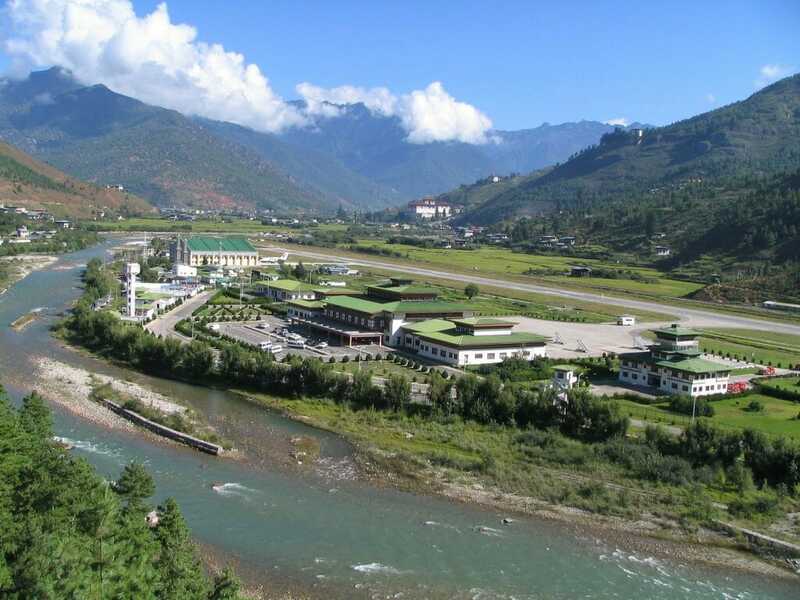 This festival is performed in memory of the 4th Druk Gyalpo and military operation in 2003. 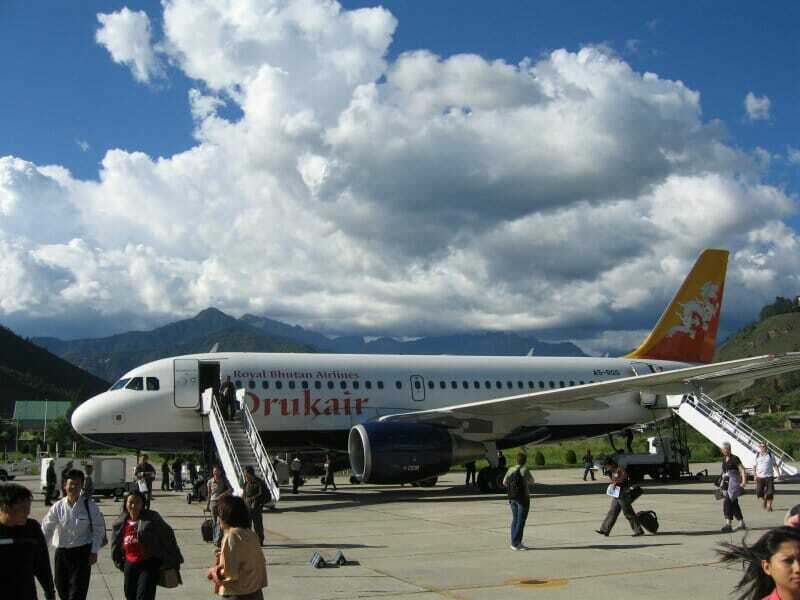 Here, you will be able to soak in Bhutanese cultures and art that include the famous costumed mask dances. 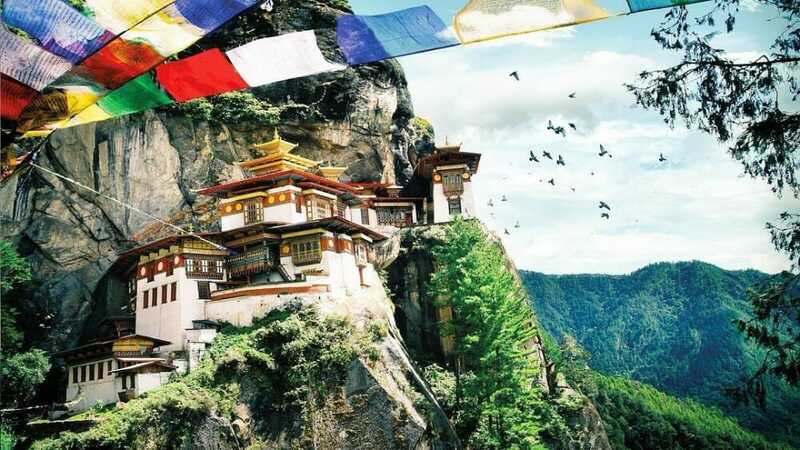 If you're into mountain passes with views of majestic mountain ranges and Himalayan peaks, check out the ones in Tibet. They include the Kamba La Pass, Gyatso La Pass, Geu La Pass, Dorma La Pass, and more in Tibet Adventure Tours.